This week's feature highlights stories of Black Americans and beautiful African artwork from The Zamora Collection. Pieced together in full color side-by-side, the words and pictures gracefully depict the culture, experiences, and emotions of those Americans with African roots. 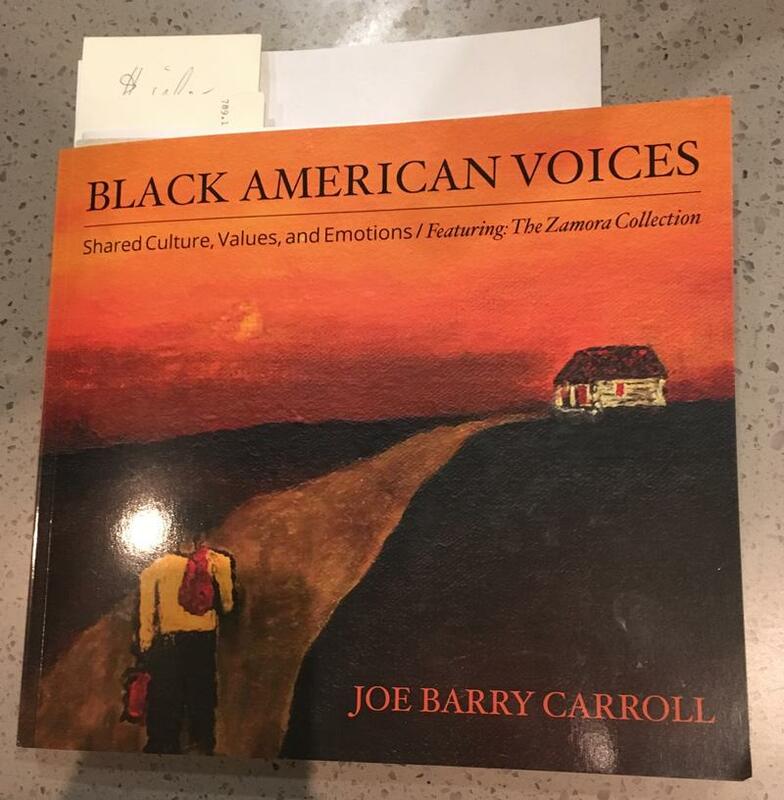 Author Joe Barry Carroll will be visiting the West Lafayette Public Library on Sunday, September 24. West Lafayette Public Library Director Nick Schenkel has a review. Kathleen is an expert in her field - her ability to take on new characters and invent different personas makes her the perfect woman for an undercover job. As an ex-cop, she knows the dangers of the streets, but her new life undercover keeps her away from the worst of it. But what happens when a simple spying job goes awry? 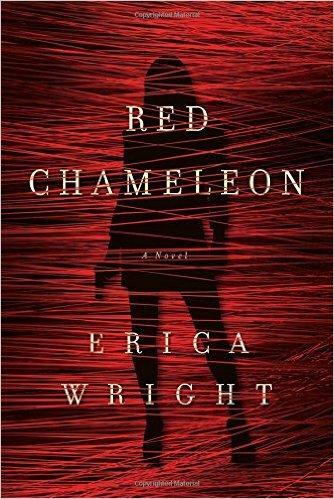 Author Erica Wright delves into the unsuspected mystery surrounding Kathleen in Red Chameleon. West Lafayette Public Library Director Nick Schenkel has a review. President Obama reestablished diplomatic relations with Cuba in 2014, and Americans can now travel to this once-forbidden Caribbean island. West Lafayette Public Library Director Nick Schenkel has a review for the moon travel guide to Cuba for those who want to take advantage of the nation's re-opening. When a body washes up on the shore of the Thames river in 1930s London, Scotland Yard Assistant Commissioner Joe Sandilands must split his time between investigating its murder and guarding a visiting American Senator. Sandilands quickly discovers that the man he is assigned to protect is strangely connected to the young dead woman. 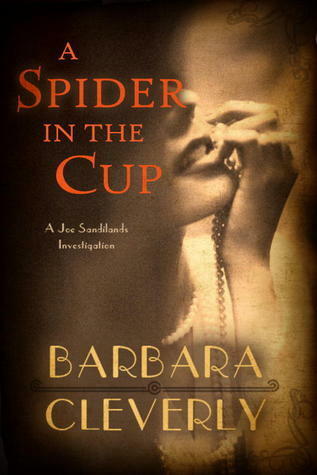 So goes the plot of A Spider In The Cup -- one of Barbara Cleverly's Detective Joe Sandilands novels. West Lafayette Public Library Director Nick Schenkel has a review. Hans Christian Andersen, the Brothers Grimm, and even Walt Disney have made careers of collecting and retelling fairy tales. But where do all the stories come from, and what distinguishes a fairy tale from any other folk tale? 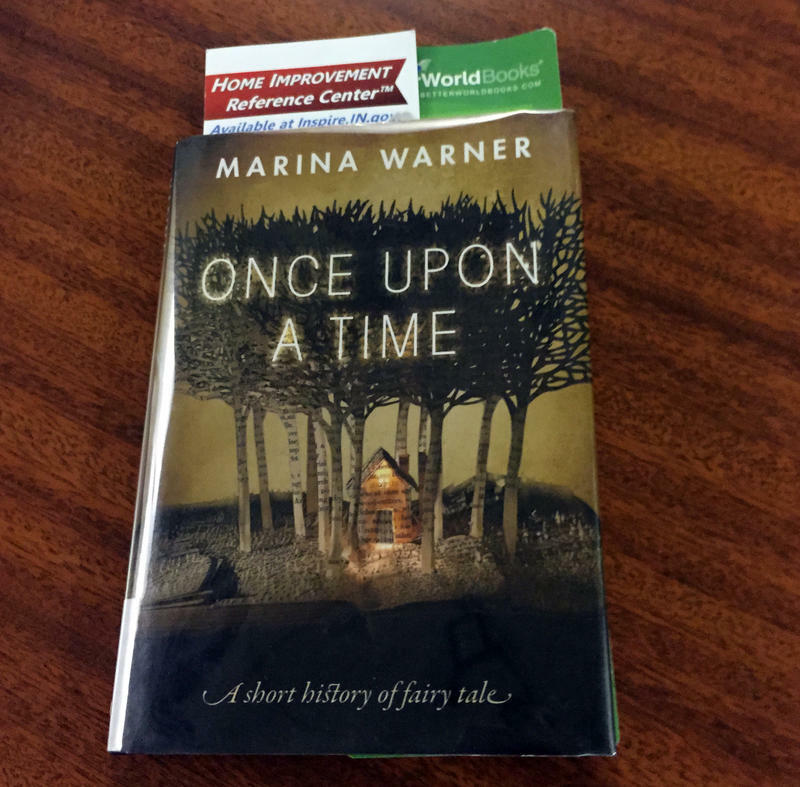 Author Marina Warner explores the history of the fairy tale in her book Once Upon A Time. Detractors of modern-day Israel often compare it to apartheid South Africa, but how valid are those claims? Journalist Benjamin Pogrund, who has lived in both modern Israel and apartheid South Africa, examines the comparison in his book Drawing Fire: Investigating the Accusations of Apartheid in Israel. West Lafayette Public Library Director Nick Schenkel has a review. Tomatoes are a summer staple,and Craig LeHoullier details absolutely everything about the fruit in his book Epic Tomatoes: How to Select & Grow the Best Varieties of All Time. West Lafayette Public Library Director Nick Schenkel shares his review of this beautifully illustrated guide to cultivating tomatoes. When the musicians of Leningrad first performed Shostakovich's Seventh Symphony, their city was under siege by Nazi forces. The players were unsure they could finish the piece without collapsing. All of Leningrad was famished and frozen. Author Brian Moynahan tells the compelling story of how Shostakovich's ode to Leningrad made it to the stage, despite all odds. Leningrad: Siege and Symphony highlights the need for beauty and art in difficult times. West Lafayette Public Library Director Nick Schenkel has a review. Sixteen-year-old Sarah Kelley just wants to dance with her friends underneath the moonlight, but what she finds in the dark of night is sinister and strange. Hoosier author Aaron Galvin constructs a chilling tale of the aftermath of the Salem witch trials in his historical thriller, Salem's Vengeance. 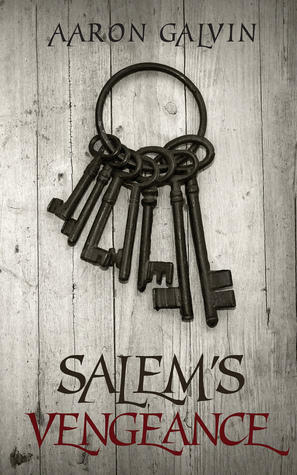 West Lafayette Public Library Director Nick Schenkel has a review of the first book in Galvin's Salem Trilogy. The L.S. Ayres department store was a keystone of Indianapolis for more than a hundred years before its branch stores closed their doors in 2006. Ayres was known for its decadent tea room, ornate window displays, and collection of high-end women's fashion. Author Kenneth Turchi fondly traces the long history of the store in his book L.S. 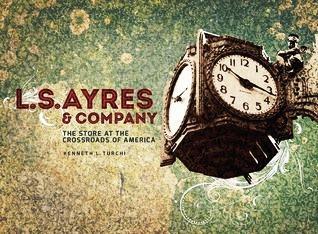 Ayres and Company: The Store at the Crossroads of America. West Lafayette Public Library Director Nick Schenkel has this review.